Art work by Tim Ryals. Tonight, November 10, 7:30-10:30 at Redd’s Fueling Station in Blue Mountain Beach. 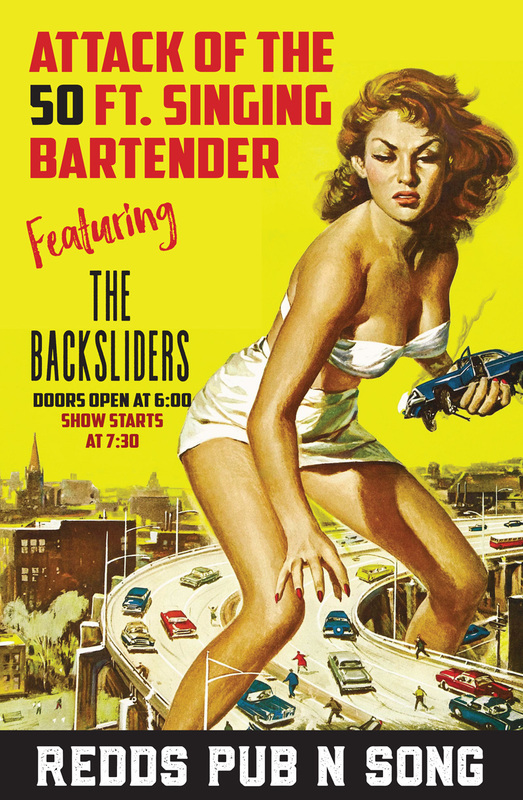 ← Here Come The Backsliders!